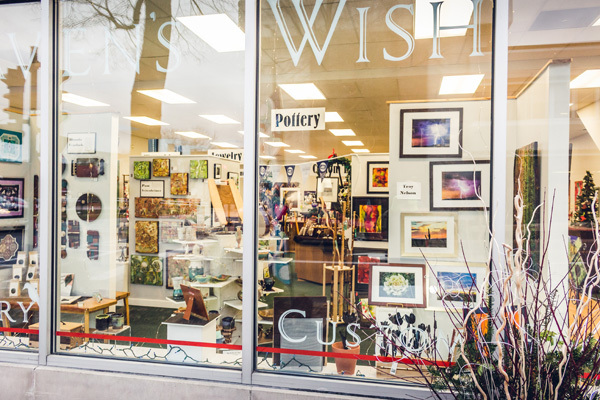 Raven's Wish Gallery, located in historic downtown Janesville, is an eclectic showcase for the creations of more than 70 local and national painters, jewelers, photographers, and wood, glass, textile, and mixed media artists. 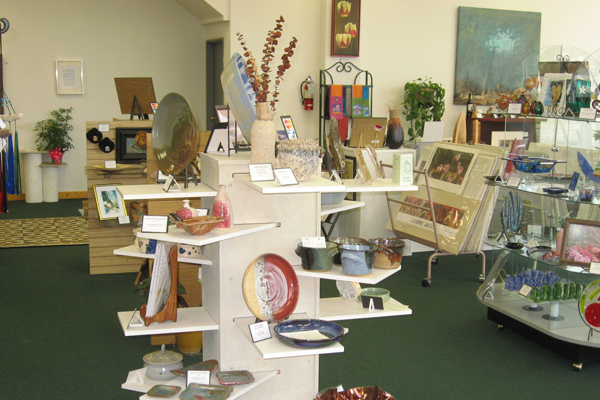 The gallery showroom is an artful oasis and a delight for the senses. 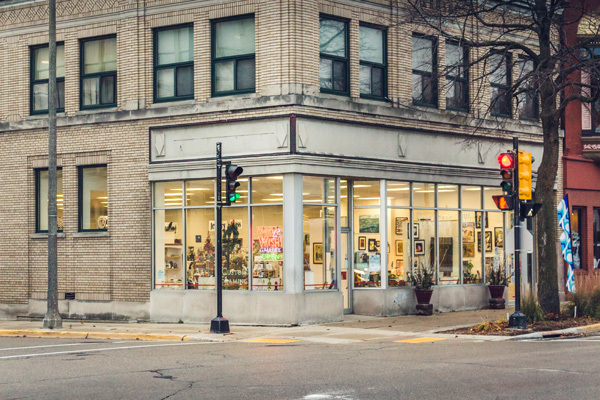 The gallery hosts artist exhibitions, unique events, and classes year-round.